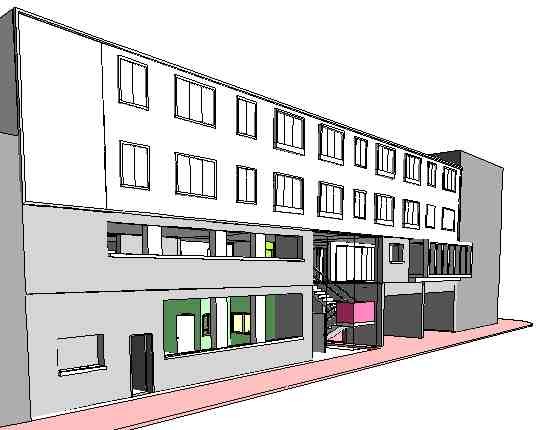 In 2009 the opportunity arose for a civic group based in Archway to take on a derelict space on a housing estate. 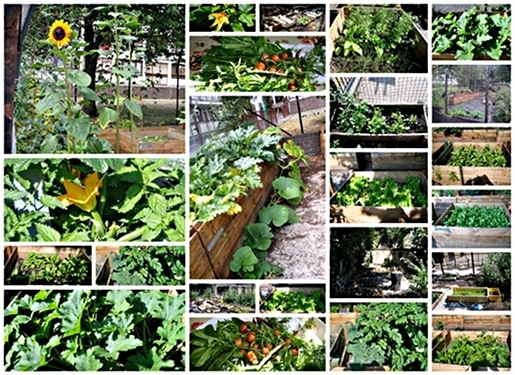 Tom Young took responsibility for the plan to create a kitchen garden. Grant paperwork was necessary and successful. 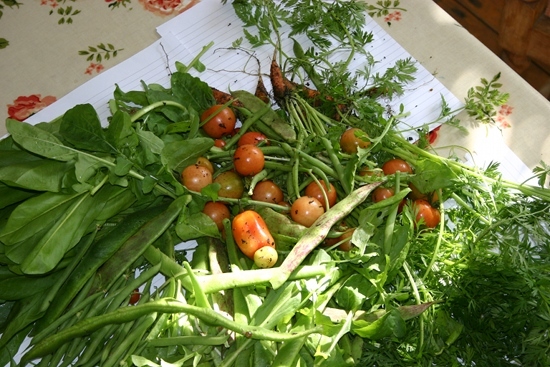 The garden developed and produced fresh vegetables of all kinds for the gardening team and people living on the estate. 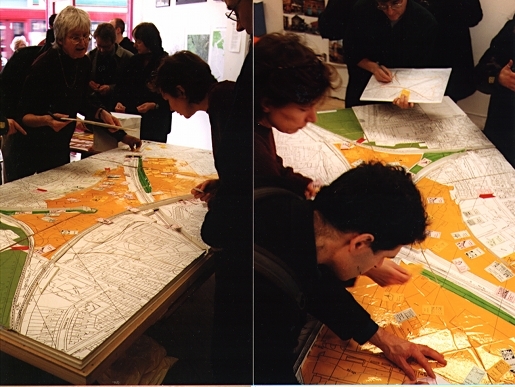 Tom Young led a civic group to arrange an exhibition of local residents ideas for improving Kentish Town (KT). 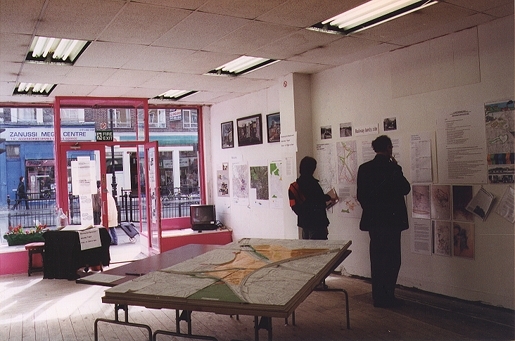 A planning-for-real day was put on in the exhibition space - a disused shop. 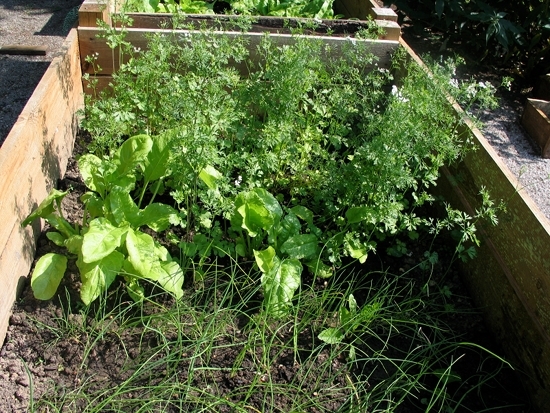 The project demonstrated the depth of local peoples commitment to their complex urban environment, and their deep interest in the future of it. 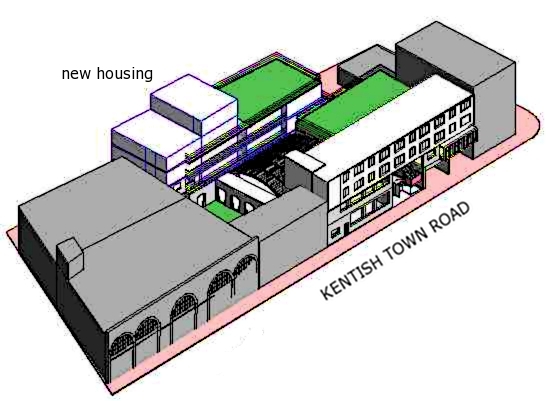 This work was done to demonstrate the site development potential of the Kentish Town Library complex. The aim was to demonstrate scope for an improved library together with new housing. 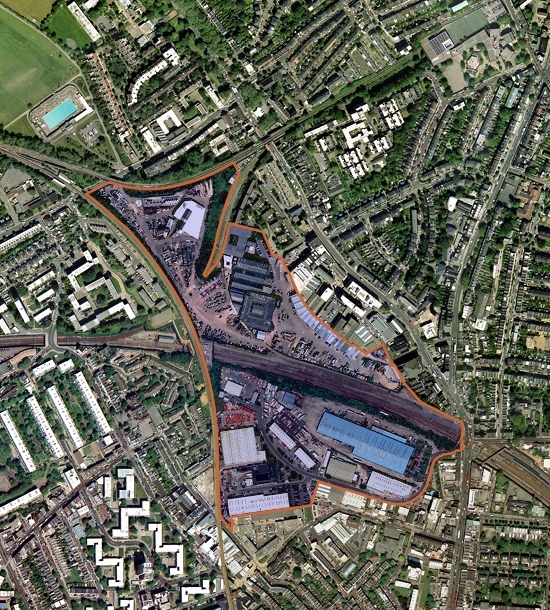 Kentish Town is an ideal housing location: new housing here builds on existing advantages, maximising the efficiency of local services including shops, schools, health facilities, public transport and job markets. 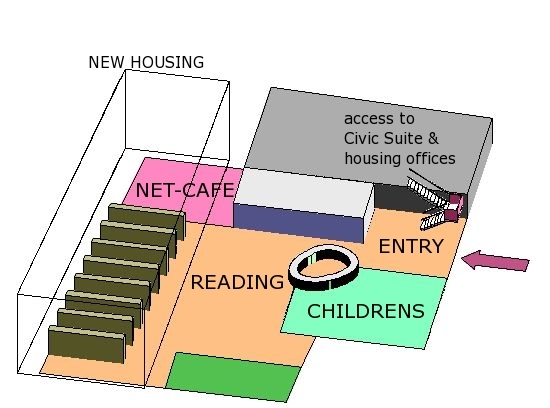 The Library site capacity to support housing remains an untapped resource.